Brief Description: Special plastic two-component mass for joining small rocks and attaching stony corals to rocks. It does not cause water impurity and is not toxic for reef animals. Both components should be mixed in equal amounts outside the aquarium and then used within 30min. 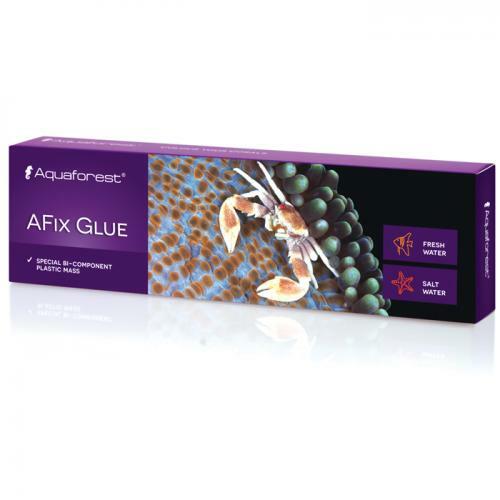 Notify me when "Aquaforest AFix Glue [110 g]" is re-stocked.